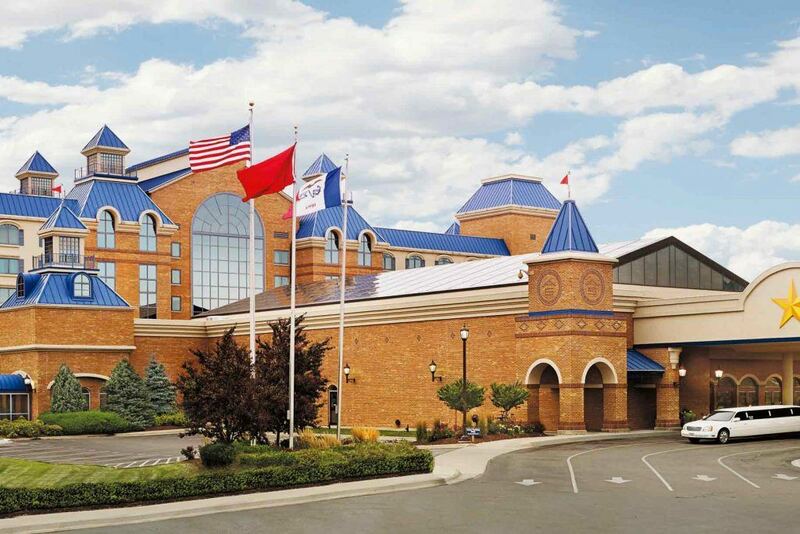 On Thursday, Penn National Gaming received its 11th approval — this time from the Iowa Racing and Gaming Commission — to move forward with its $2.8 billion acquisition of twelve Pinnacle Entertainment properties. But the Federal Trade Commission (FTC) still hasn’t signed off on the buyout, and has expressed concerns about anti-trust issues surrounding the monster sale. Along with Commission approval, the deal must receive approval from state regulators, one by one. Wilmott said in a statement that PNG is anticipating “securing additional regulatory approvals in the near term,” and so far nothing at the state level has held back the deal. Among the states that have approved the buyout along with Iowa are Pennsylvania, West Virginia, Ohio, Louisiana, Massachusetts, Texas, and Indiana. When the two companies agreed to the sale, PNG said the acquisition of the 12 Pinnacle properties would give the company “significantly greater operational and geographical diversity.” Over 99 percent of Pinnacle’s shareholders approved the sale in March. 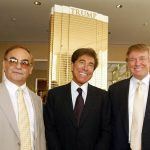 Also in March, the FTC requested additional documentation related to the acquisition amid concerns that the sale of Pinnacle’s 16 properties to PNG could create a regional monopoly. Pinnacle agreed to sell four of those properties to Boyd Gaming. 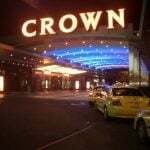 Wilmott said PNG has never had any doubt that the buyout will be finalized. 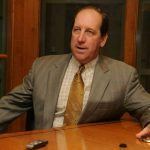 “This was a very complex four-part transaction and we took a look holistically at the deal and what we needed [in order] to handle regulatory approval at the state and federal level,” the Penn National CEO said last December. 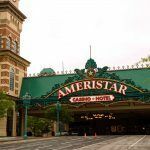 As part of the divestment deal, Boyd is purchasing Ameristar St. Charles and Ameristar Kansas City, both in Missouri, as well as Belterra Casino Resort in Indiana and Belterra Park in Cincinnati for a total price of $575 million. When the deal is finalized, PNG will operate 41 properties across the United States and Canada. The Pinnacle buyout isn’t the only expansion project in the works for PNG. Earlier this year, the company partnered with real estate investment trust VICI to acquire Margaritaville Resort Casino in Bossier City for $376 million. I HOPE THEY DON,T SCREW UP THE OMAHA AMERISTAR WITH THIS DEAL…..